The CareConnect 360 team includes engineers, developers, nurses, doctors and project managers all working together to solve some of healthcare’s biggest problems. As President and CEO of Louisianas largest non-profit, academic healthcare system, Warner Thomas is responsible for Ochsner Health Systems overall strategic growth and development. In the wake of Hurricane Katrina, Ochsner invested in the community by acquiring six hospitals and developing strategic partnerships and affiliations to grow its presence across Louisiana and the Gulf South. Thomas joined Ochsner in 1998 and served for 14 years as Ochsners President and Chief Operating Officer. Thomas received his Masters Degree in Business Administration in 1994 from Boston University Graduation School of Management, and and ungraduate degree in Accounting and Computer Information Systems from New Hampshire College in Manchester, NH. He believes in setting industry best practices and forging innovative partnerships with major companies including General Electric. 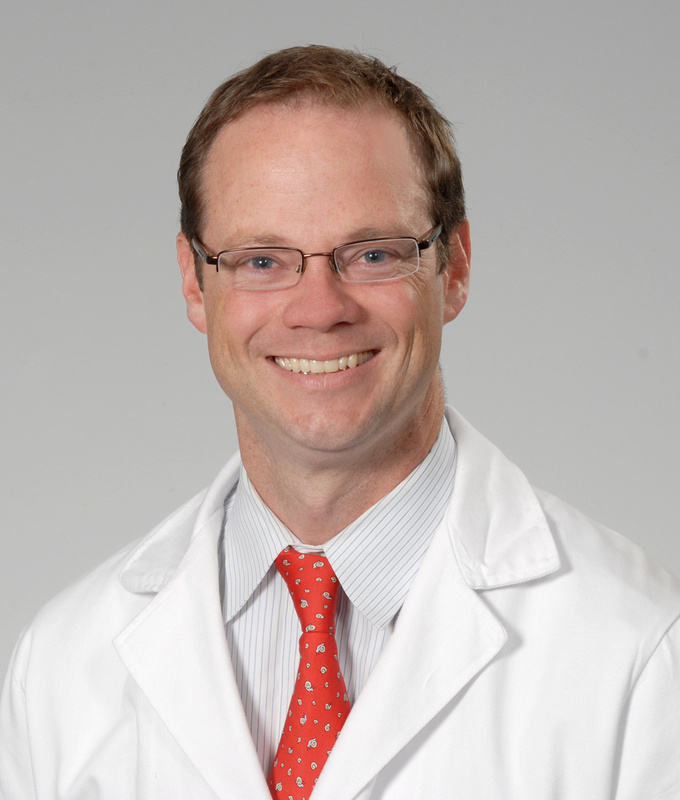 He spearheaded innovationOchsner to create future health innovations to revolutionize patient-centered care. In 2014, his expertise was nationally recognized through his appointment to advise Congress on Medicare Payment Advisory Commission. April earned her Bachelor of Science in Ophthalmic Medical Technology from LSU Medical Center and her Masters in Business Administration from the University of Phoenix. She is a Certified Medical Practice Executive, certified mentor, active member of MGMA, LMGMA. 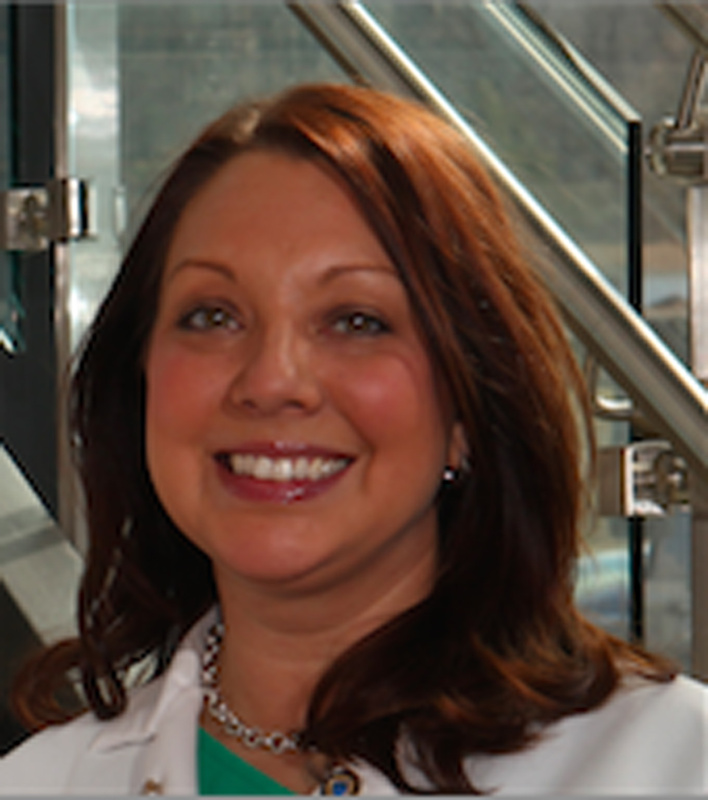 April joined Ochsner in 1999 with the Department of Ophthalmology in New Orleans. In her 17 years with Ochsner she has worked across the Health System leading clinic operations. She now serves as the Vice President of Telemedicine. Rachelle received her Bachelors of Science in Nursing from University of Louisiana Lafayette. She began her nursing career in 1998 at Tulane University Medical Center where she held several professional positions as a direct care nurse and nursing leader in the Pediatric ICU, Surgical Services, and Risk Management. She joined the Ochsner Telemedicine team in 2011. 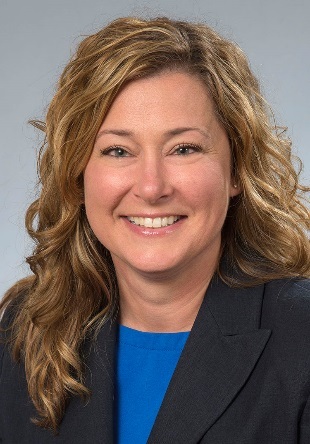 For the past 5 years she has been an integral part of Ochsner Telemedicine program as the Clinical Performance Manager and is now the Director of Development. During this time Rachelle has developed a dynamic approach to telemedicine data management and partner site clinical performance. Rachelle has experience speaking at local, regional, and national forums on telemedicine and quality metrics. Jennifer received her Bachelors of Science in Nursing from Penn State University. 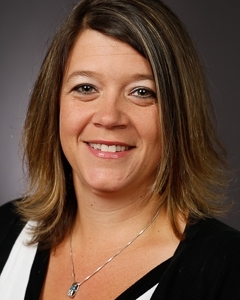 She began her career at Penn State Hershey Medical Center where she held several professional positions as a direct care nurse and nursing leader in the Neuroscience Institute. She received her Master’s in Nursing and her Master’s in Health Care Administration from University of Phoenix. While at Penn State she developed the LionNet Telestroke Network across Central Pennsylvania. Over the past three years she has worked at Ochsner Health System as the Solutions Development Manager on the telehealth team, developing new innovative telehelath programs in the acute and ambulatory spaces. Jennifer has experience speaking at local, regional, and national forums on the topics of clinical practice, and telemedicine. She is a published author, and has served as a national abstract reviewer for the International Stroke Conference.